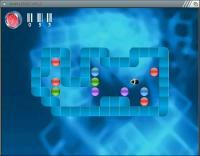 Description: Remake of an old Amiga Classic , great gfx! 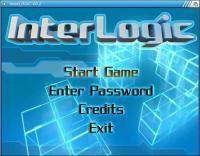 InterLOGIC game is based on an old Amiga logic game Balls. Sadly there is no SOUND yet in this game. Will be one of the first i update if it gets sound!. Really good looking !, well worth a try.